Built in 2005, Everett Condo Ottawa is a prestigious, award-winning design by Domicile. Located in the heart of Centetown Ottawa, walk to Parliament Hill, the Bank Street Promenade, the Ottawa River, and the nightlife of the Byward Market. Each unit demonstrates upscale living, with open-concept design, gleaming hardwood flooring, and floor to ceiling windows. Double-sided fireplaces are available, creating cozy atmospheres in both the living room and master bedroom. In addition, master bedrooms boast ensuite bathrooms complete with soaker tub. Other features include 6 appliances, central air, underground parking, and plenty of storage space. There aren't currently any Sale units to display. There aren't currently any Rental units to display. There aren't currently any Sold units to display. There aren't currently any Rented units to display. Studio Argyle Condo Ottawa was built in 2000 by Domicile Developments. This unique low rise building contains 40 units spread out ..
Tribeca Condo Ottawa is urban living at it’s best. Tribeca Condo Ottawa is phase one of a three-phase project. Its ..
Hideaway Condo Ottawa – Central Phase 3 built by Urban Capital, is connected to Central Phase 2 and located in the ..
Mondrian Condo Ottawa. As a unique building which stands out from all others around it, Mondrian Condo Ottawa is truly ..
Central Phase 1 Condo Ottawa is part of a 3-phase, 540 unit LEED Silver mixed use development, with retail stores ..
Gotham Condo Ottawa is Lamb Developments first condominium building in Ottawa. This modernized 17 storey condominium building contains 240 units. The ..
Hudson Park Phase 2 Condo Ottawa is part 2 of a two tower series constructed by Charlesfort on Kent St in .. Right on the edge of Centretown and LeBreton Flats, this 21 storey building has full access to all of Ottawa’s .. The Bowery Condo Ottawa is an impressive tower which is one of the ultimate places to live in Ottawa, offering ..
Onyx Condo Ottawa is currently under construction at 287 Lisgar Street in Centretown. The building is being developed by Claridge Homes and .. Moon Condo Ottawa is a new luxury condo development in Centretown by Claridge Homes. The building is currently in the pre-construction phases ..
District Condo Ottawa is new condo development by Claridge Homes currently in pre construction at 91 Nepean Street, Ottawa. Construction is currently underway. The .. The Pullman Coach Flats Condo Ottawa is currently under construction on Gladstone Avenue in Ottawa. This Low-Rise walk-up building is being developed ..
Tribeca East Condo Ottawa is located on 40 Nepean St in Ottawa’s Centretown developed by Claridge Homes in 2015. This ..
Lofts at Tribeca Condo Ottawa is one of Claridge Homes newest Developments. Located at 197 Lisgar St, Lofts at Tribeca ..
Centropolis Condo Ottawa is a low-rise condo building developed by Tega Homes in 2012. The buildings architect is David Blakeley. ..
Hudson Park Phase 1 Condo Ottawa is part 1 of a two tower series constructed by Charlesfort on Kent St in ..
Central Phase 2 Condo Ottawa is centrally located right in the heart Centretown Ottawa, walking distance to all the desirable landmarks ..
SoBa Condo Ottawa is Lamb Development Corp and Fortress Real Developments newest condominium project in Centretown, Ottawa located at 203 .. The Gardens Condo Ottawa is a two tower condominium development by Charlesfort Developments. These two buildings are located on the corner ..
Soho Lisgar Condo Ottawa was developed by Mastercraft Starwood, with interior design & residential suite planning done by Gluckstein Design & .. The Slater Condo Ottawa is located at 199 Slater St in Ottawa’s Centretown neighbourhood, and the Central Business District. This development .. The Pinnacle Condo Ottawa was constructed in 2007 by Claridge Homes and features 115 units on 22 floors. This high rise tower sits on .. The Dwell Condo Ottawa , built by Domicile in 2007, is a great urban loft building containing 35 units located in ..
Somerset Gardens Condo Ottawa is the newest condominium addition to Ottawa’s Golden Triangle, built in 2007. This building features a .. The Metropolitan Phase 1 Condo Ottawa is a traditional style building constructed by Domicile in 2001. It sits in a ..
Metropolitan Phase 2 Condo Ottawa is Domicile’s sister project to the Metropolitan Phase I. It was construct in 2002 and stands ..
59 Percy Condo Ottawa was completed by Surface Developments in 2014. Located on a quiet residential street, yet still in .. The Strand Condo Ottawa sits on the edge of Centretown, just minutes south of Ottawa’s business district. This model was .. The Laurier Condo Ottawa is a beautiful red brick and glass condo building built by Richcraft in 2004. The tower ..
Mayfair Condo Ottawa is a mid rise 6 storey condominium building located in Centretown. Built in the 1930s the building has .. This tall, light grey condominium is located on the north end of Centretown on the corner of Bay Street and .. This charming 9-unit building is located in the heart of Centretown. With only 2 units per floor, 446 Gilmour St .. Built by Domicile in 1984, Lewis Court Condo Ottawa is a 6-storey low-rise building offering small executive living in downtown ..
Bay Laurier Place Condo Ottawa is will capture anyone’s attention with its bright red posts at the front of the ..
475 Laurier Ave W Condo Ottawa is in a great Centretown location right on the corner of Laurier Ave W ..
18 Nepean St Condo Ottawa is located in Centretown, with the best of downtown Ottawa steps away. Walk to the ..
Somerset Court Condo Ottawa was built in 1986 by Timberlay Homes in the popular downtown neighborhood of Centretown. The elegant .. Among the row of condominium buildings on the west end of Laurier Avenue, you will find Kevlee Tower Condo Ottawa. .. Sister condominium buildings built in 1976 and 1977, The Queen Elizabeth Towers are 26 storeys tall, each boasting over 200 ..
151 Bay Street was built in 1978 by Teron International Building Technologies Inc. The dark brown building is 14 storeys ..
40 Arthur St Condo Ottawa is a 12-storey building in a quiet, yet prime location. Steps from Chinatown, residents have .. The intersection of Metcalfe St and Queen St is the perfect location for a gorgeous condominium building. More than that, Re .. This elegant building brings a variety of one-bedroom, two-bedroom and 2 story penthouses to cater everyone’s wants and needs. Opus ..
Waverley Place Condo Ottawa is an affordable, 6-storey building in the heart of the city. 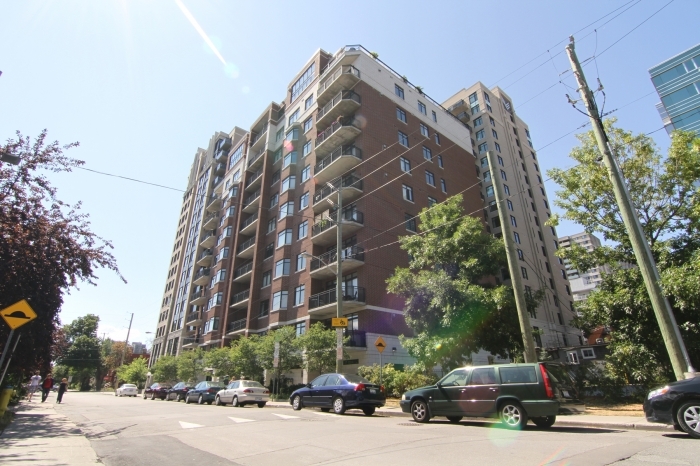 Walk to the trendy shops ..
Metcalfe Place Condo Ottawa was built in 1984 and is quietly located, backing out onto Jack Purcell Park. This 20 .. 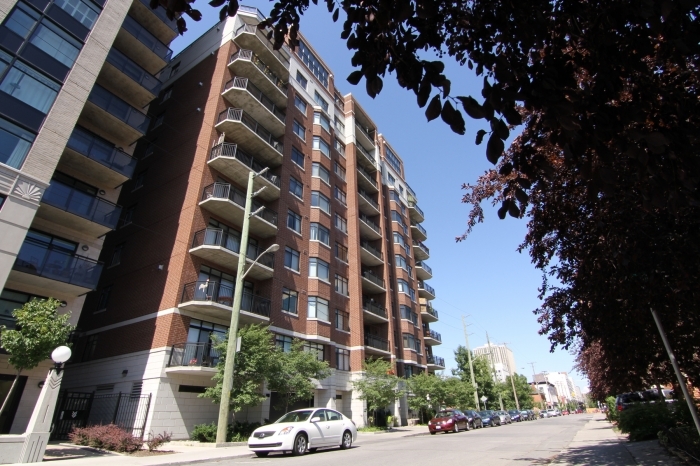 This large grey condo building is situated in the core of Ottawa’s downtown business district. Kent Towers Condo Ottawa was ..
© 2019 - Ottawa's Condominiums. The trademarks REALTOR®, REALTORS®, and the REALTOR® logo are controlled by The Canadian Real Estate Association (CREA) and identify real estate professionals who are members of CREA. 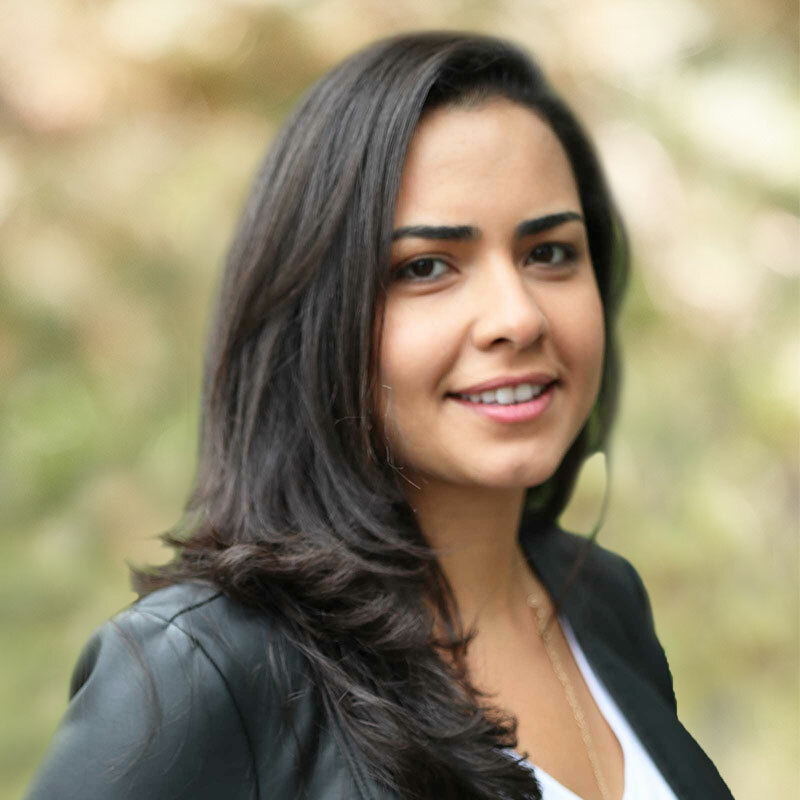 The trademarks MLS®, Multiple Listing Service® and the associated logos are owned by The Canadian Real Estate Association (CREA) and identify the quality of services provided by real estate professionals who are members of CREA.